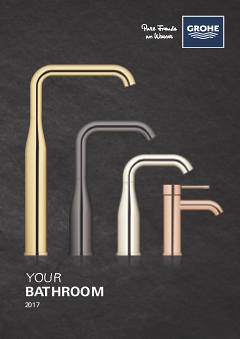 For lovers of cutting-edge, clean design, looking for a truly distinctive look for their kitchen or bathroom, GROHE have created the Eurocube collection. 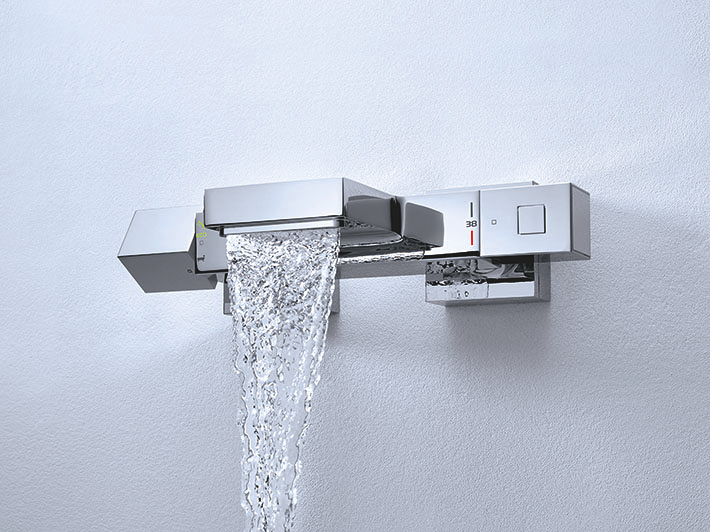 Through award-winning design innovation and GROHE’s trademark German engineering skill, GROHE Eurocube offers a true cube shape for kitchen taps, bathroom taps, showers and accessories. 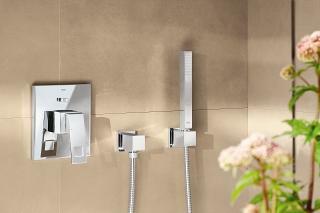 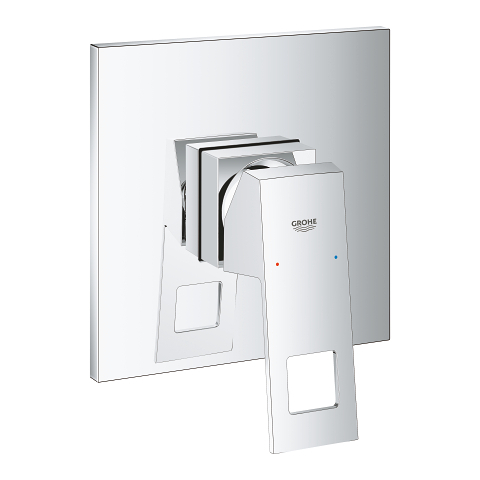 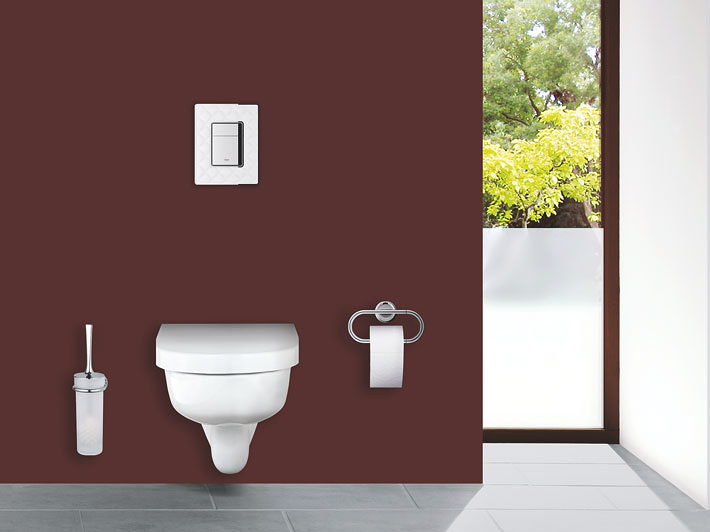 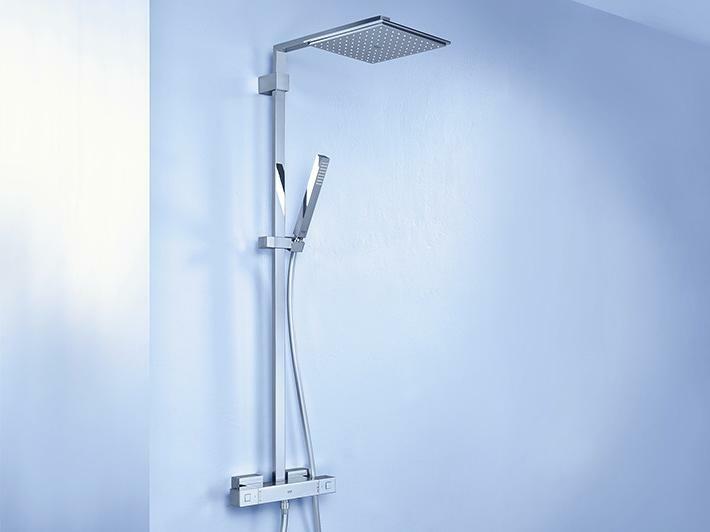 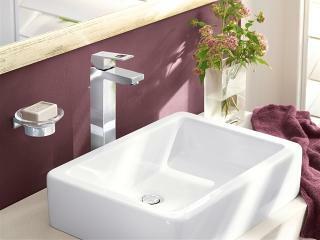 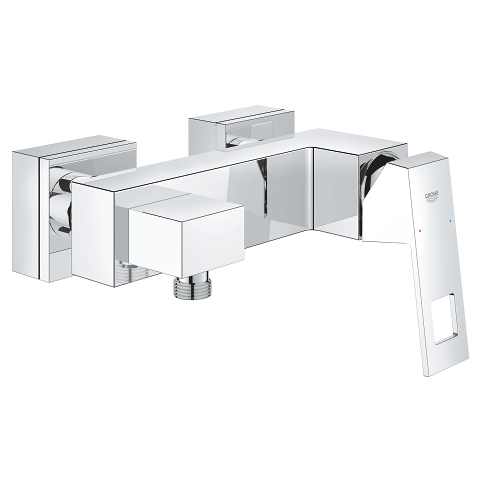 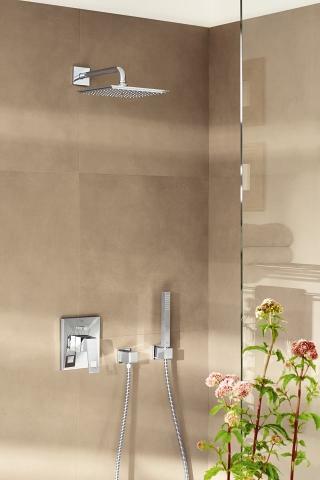 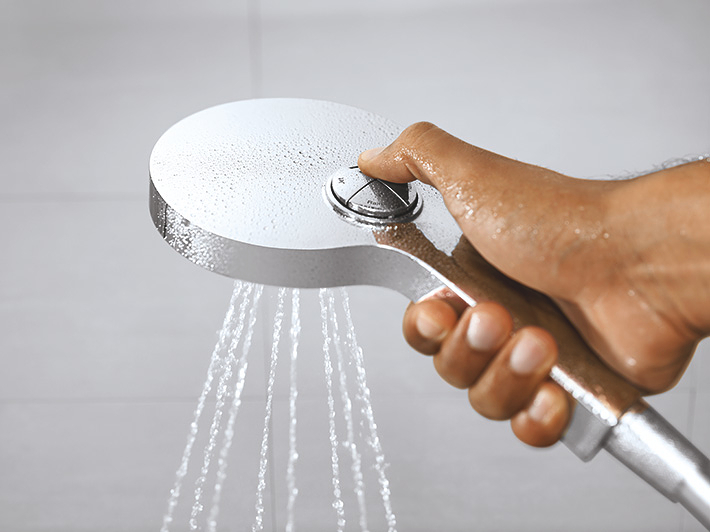 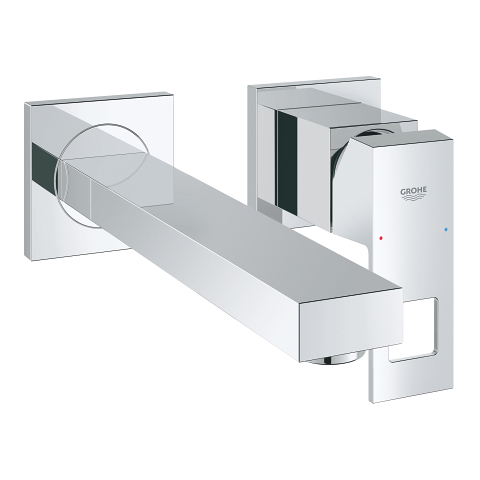 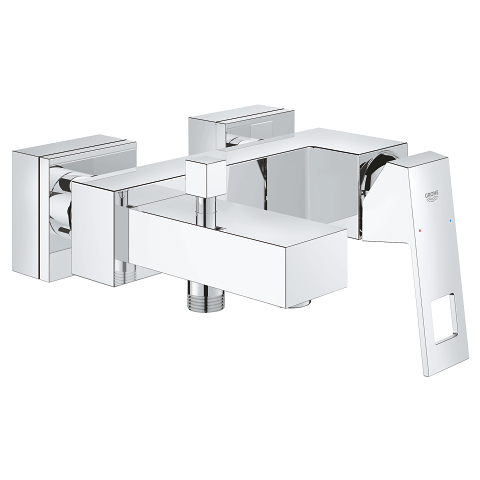 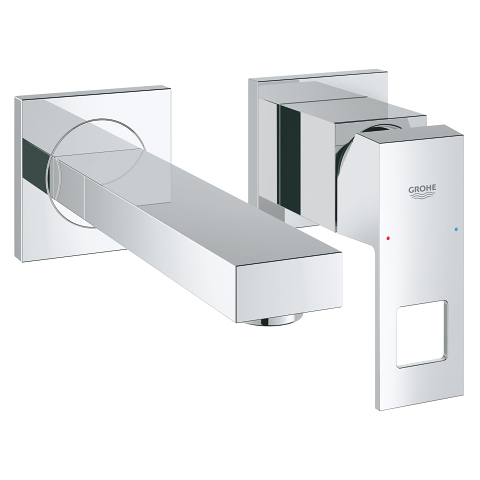 Make a real style statement with GROHE Eurocube. 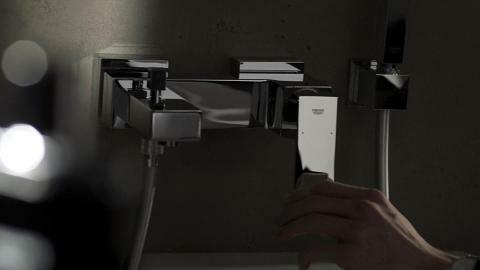 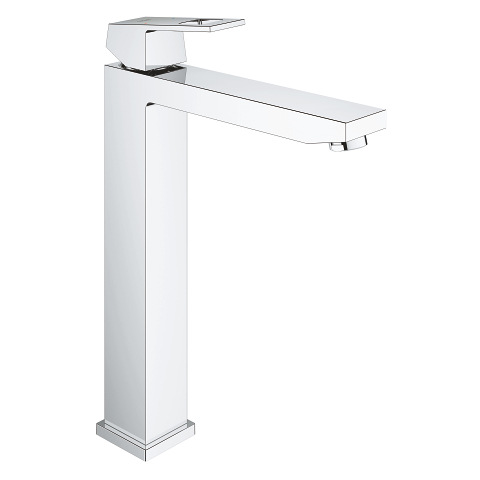 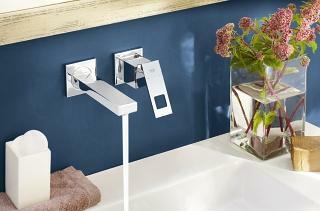 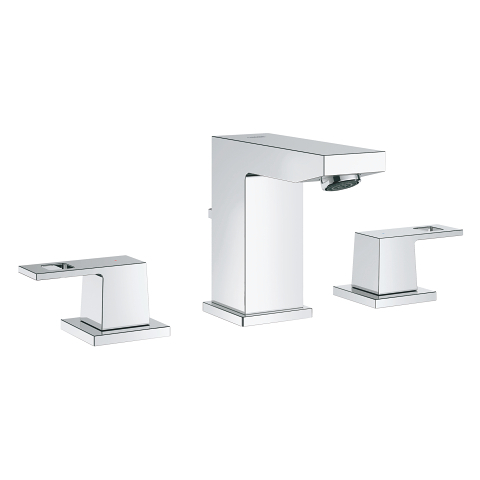 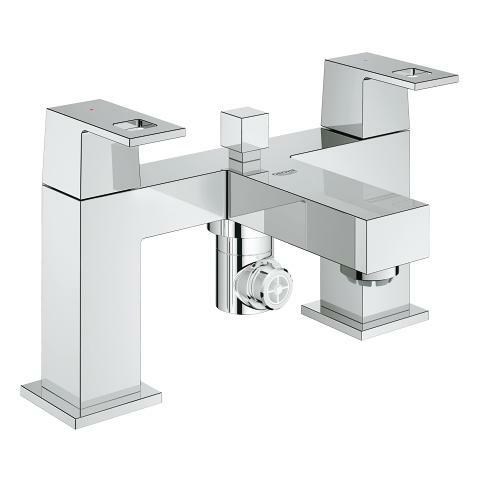 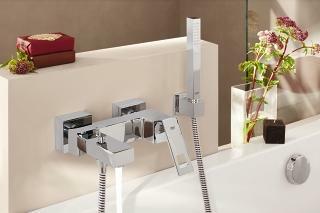 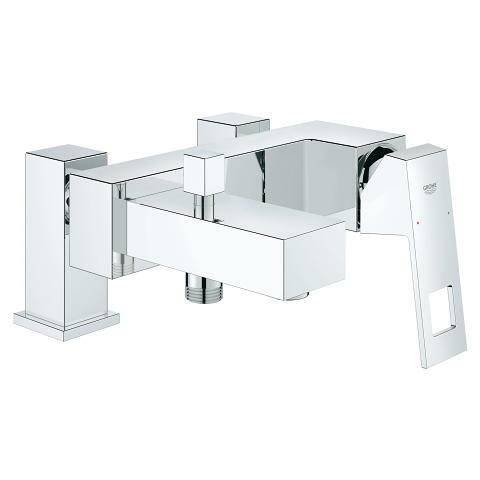 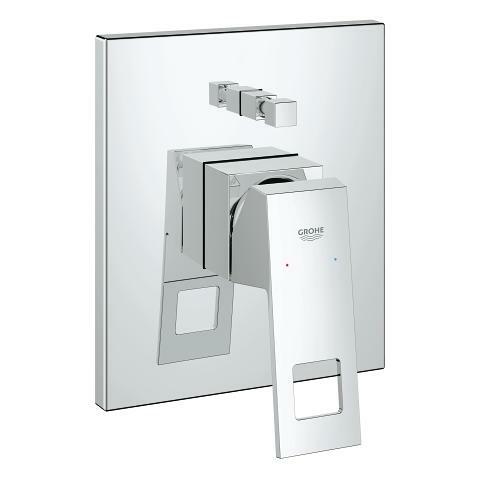 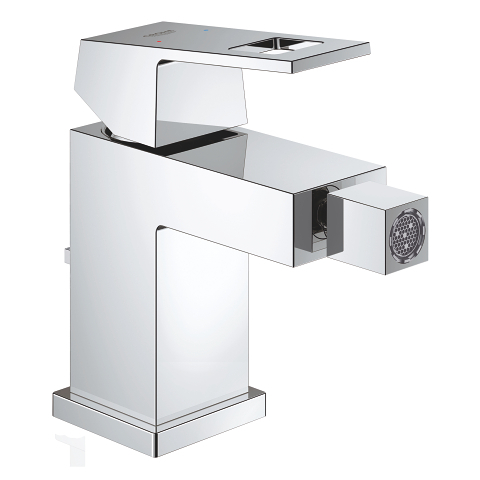 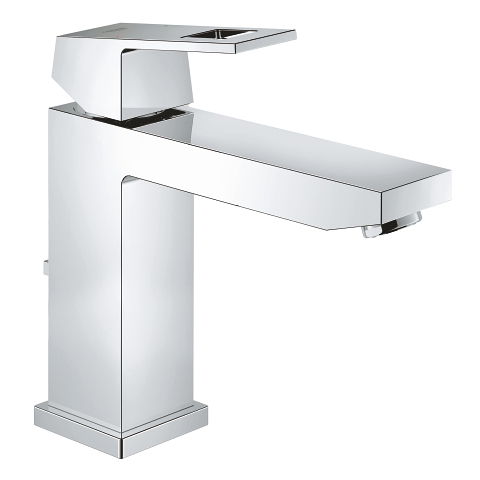 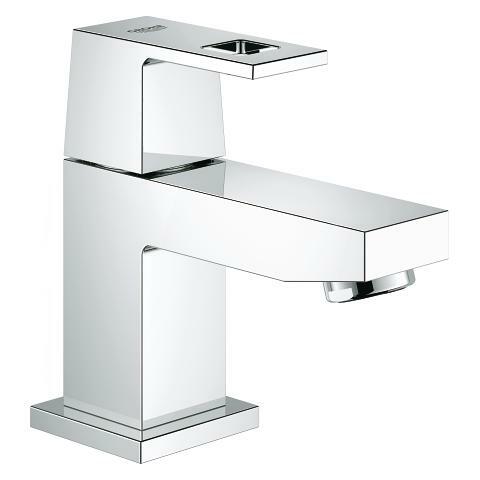 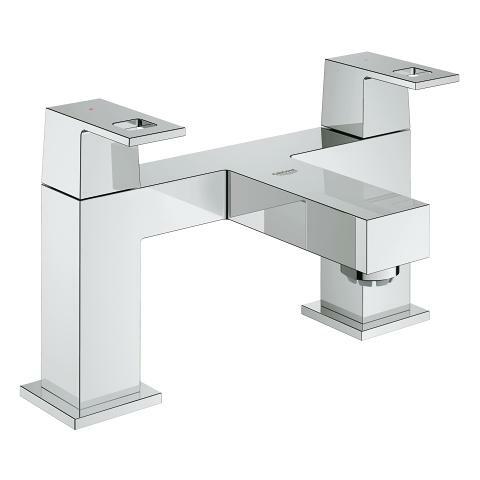 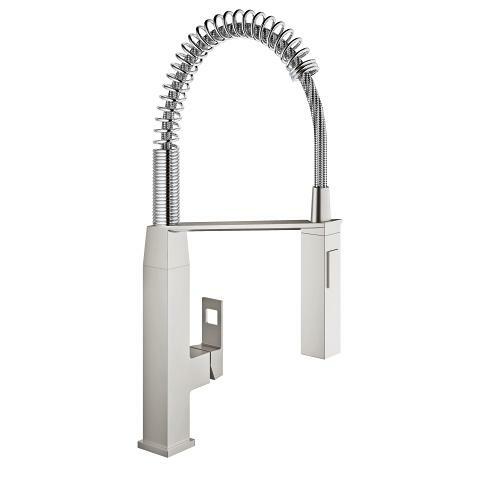 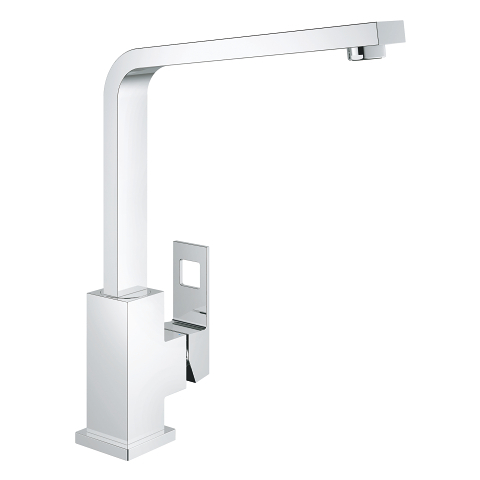 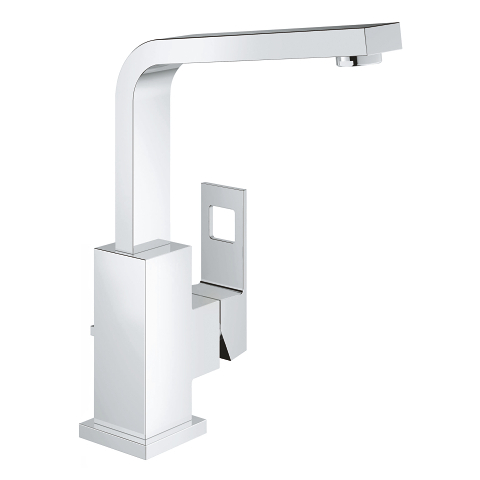 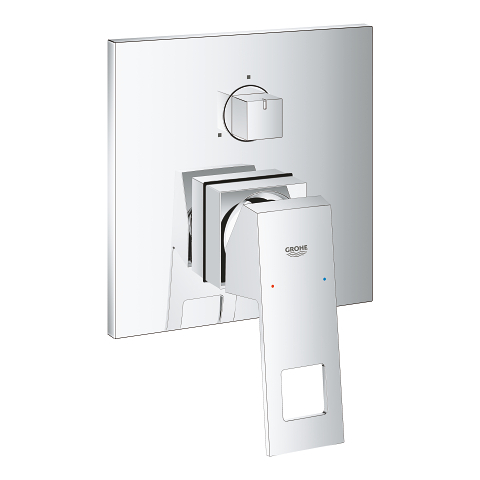 When choosing bathroom or kitchen taps you need to make sure the technology inside matches up to the exterior design. 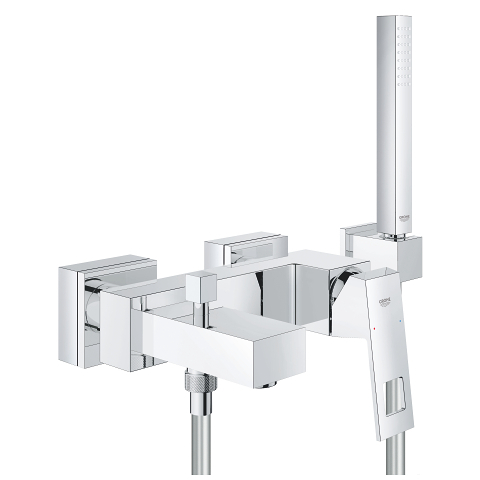 With the GROHE Eurocube line of taps, showers and mixers you can be assured of years of smooth, precise temperature and volume control thanks to the GROHE SilkMove cartridge inside. 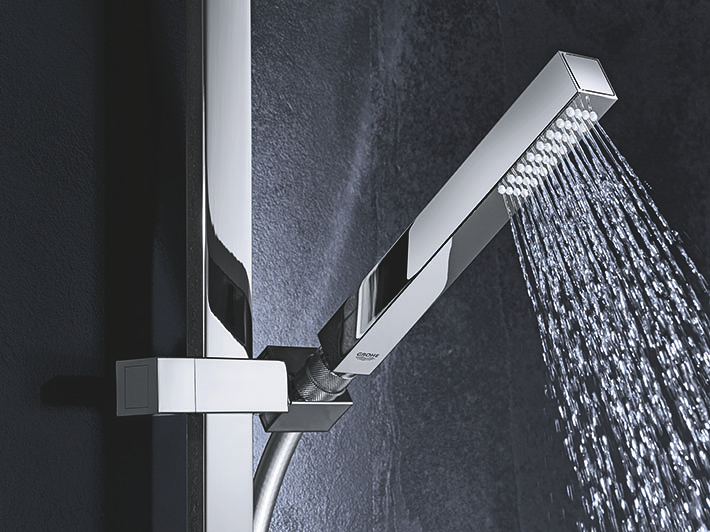 Great design should run through you whole home – that’s why the GROHE Eurocube collection offers the same distinctive, square shape for kitchen taps, bathroom taps, shower mixers, bath fillers and more. 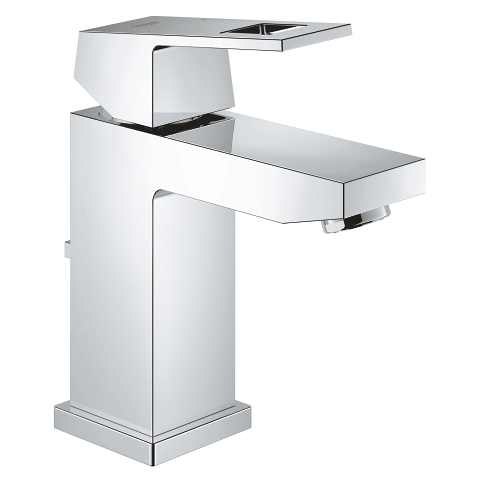 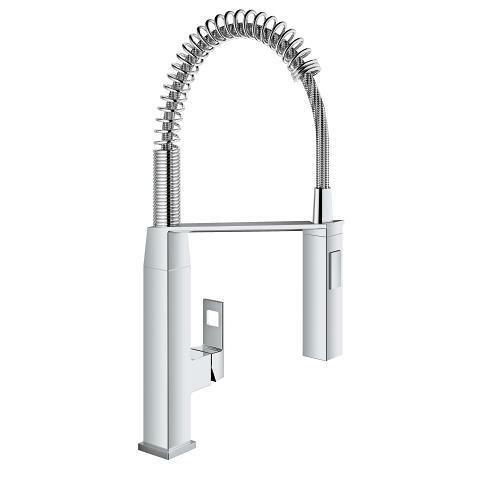 For your kitchen tap GROHE Eurocube offers a dynamic cubist silhouette in a single-lever mixer or professional-style kitchen tap. 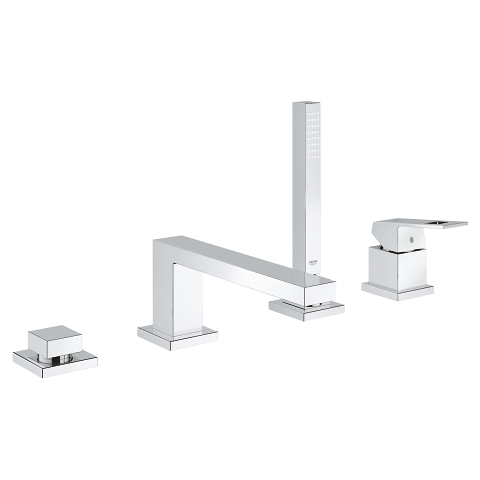 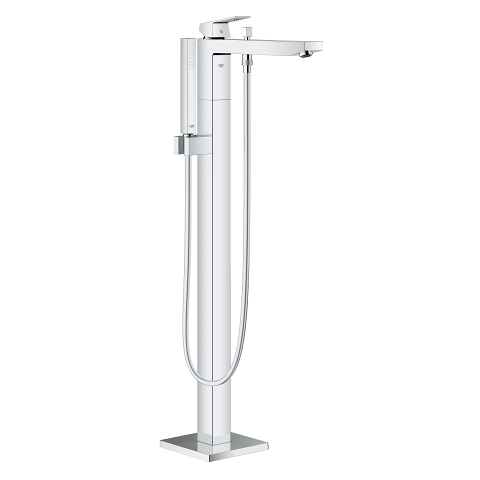 For bathrooms you’ll find basin taps, bidet taps, bath mixers and shower mixers in a variety of sizes for an effortless, integrated scheme. 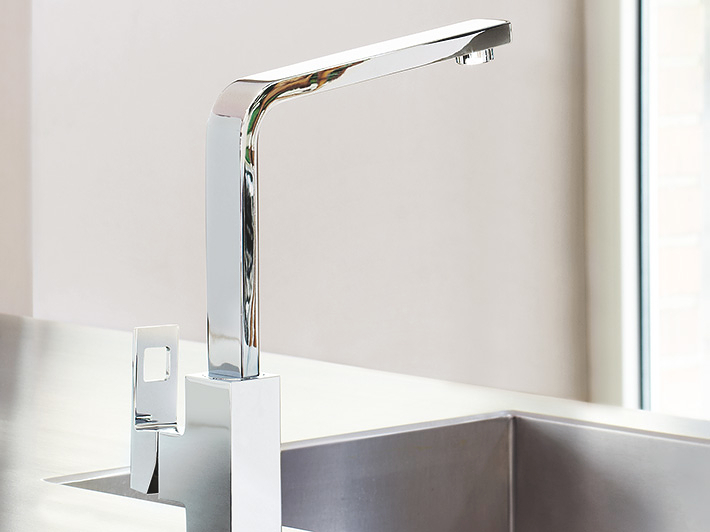 The cut-out detail on the GROHE Eurocube line handles creates a distinctive design continuity and a lightness to the tap shapes that is chic, sculptural and timeless. 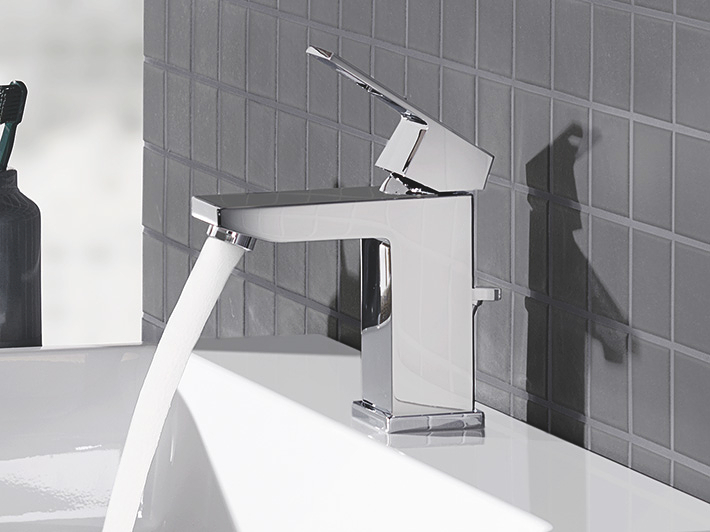 You can be confident that your tap will look great for years to come too, thanks to the GROHE Eurocube line’s dazzling yet durable GROHE StarLight finish.